Must See! 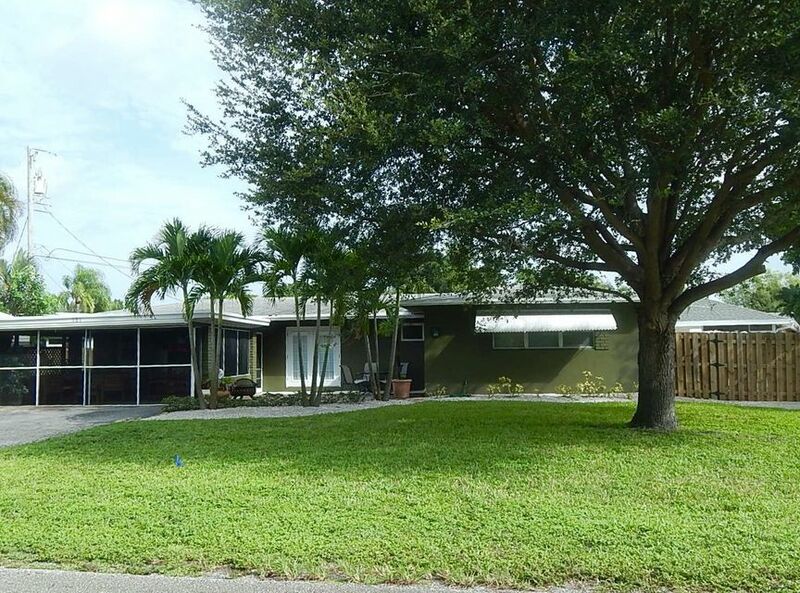 Solid CBS home is Excellently located in Jupiter/Tequesta area on a Huge corner lot! This home has been lovingly maintained and has only had two owners. Warm and inviting open living areas allowing for many decorating options! High quality wood laminate floors, Newer stainless Kitchen appliances. Home has a super nice fully screened in double car carport that the current owner uses as an awesome outdoor living space! Lot has fenced back yard with a huge storage shed/workshop on one side, and a fabulous area for boat or RV storage on the other! Plenty of Room to add a pool. Property is just steps to access to Lox. River for putting in your kayak! This is a Real neighborhood- NO HOA, no fees!